Please enjoy this preview of our theme for Lent at Hope UMC. 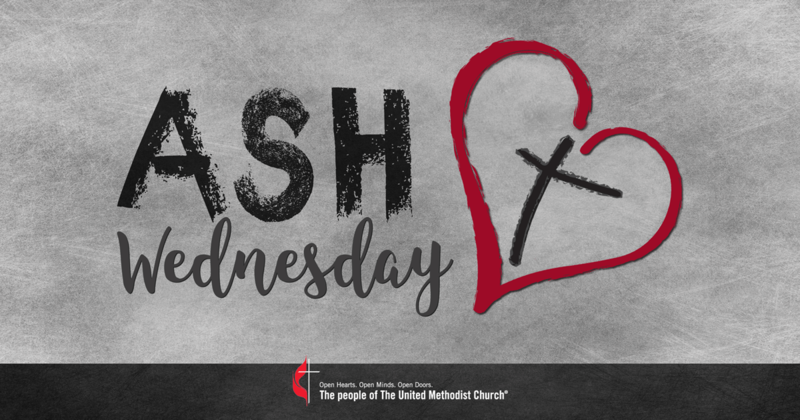 There will be an Ash Wednesday service held in the sanctuary at 7 PM on February 14th. Come and receive ashes and reflect on what the upcoming Lenten season will mean to you. 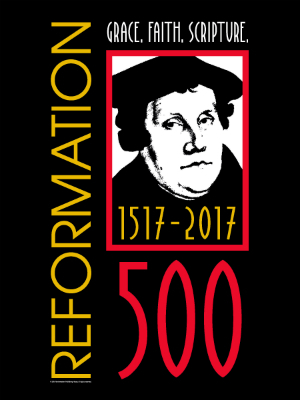 This Sunday marks the 500th anniversary of Reformation Sunday, remembering Martin Luther’s break with the Catholic Church of his day, and his posting of the “95 Theses” on the doors of the Castle Church in Wittenberg, Germany. Many Protestant churches have continued to branch off from Luther’s first branch, and will remember that historic event in worship this weekend. As we observe Reformation Sunday in a world torn and divided, it is with the prayer that we may continue to move towards unity and community, both in the church and in the world. Join us this Sunday, or any Sunday at 10 am, at Hope United Methodist Church. Sunday Service, August 27, 2017 – Moses! August 27, 2017 Hopewebmaster Worship Comments Off on Sunday Service, August 27, 2017 – Moses! We start our journey on exploring the story of Moses and along the way we encounter some ….. butterflies?